A lot of you know that we live in Zone 6, and it’s not as far out as people seem to think and there is so much to do that little bit further out. We’ve put together a little list of things that you can do in Zone 6 as we rather like it out here! 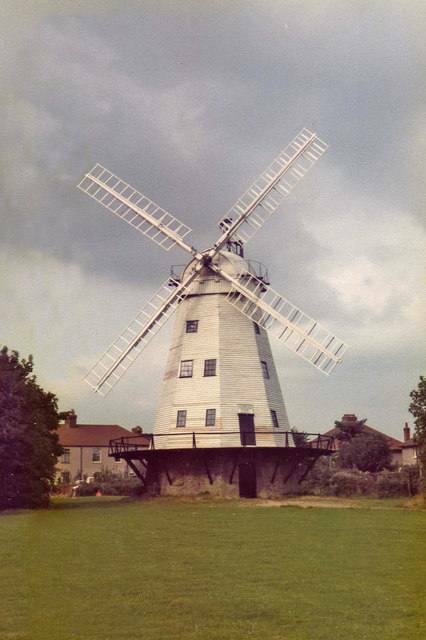 Upminster Windmill is a Grade II* listed smock mill. The windmill is owned and managed by the Upminster Windmill Preservation Trust, who provide regular tours and school visits. It is open on selected weekends from April to October and participates in the Open House London Weekend and the National Mills Day. 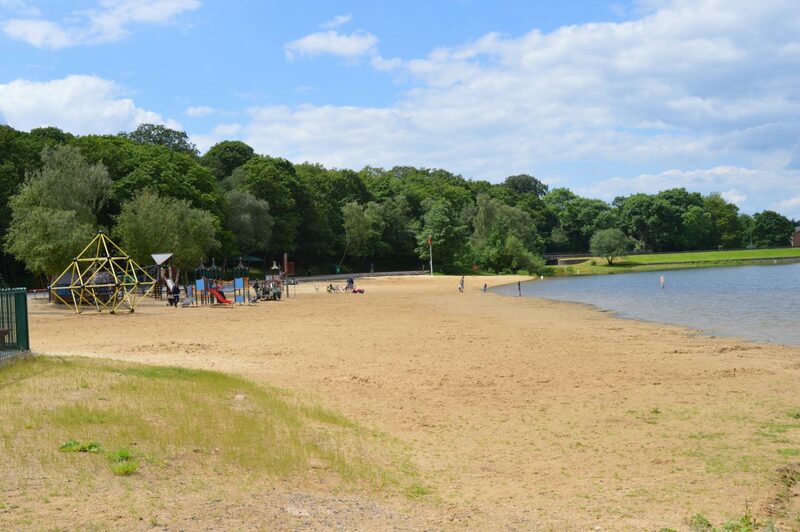 There’s no need to head to Brighton when the Ruislip Lido beach is a short trip from Northwood Hills underground station. The lido is set on the edge of Ruislip Woods and features a 60-acre sand beach. 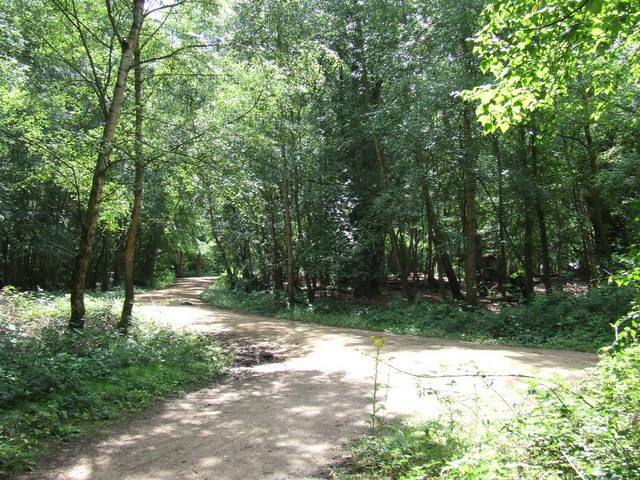 The sprawling Epping Forest is a prime getaway which you can visit without breaking the bank or wasting time on a long trip to the countryside. The expansive forest encompasses natural beauty and historical landmarks; you can plan an itinerary or simply wander to find hidden gems among the wildlife. Whilst you’re there, if you’re a TOWIE fan there’s plenty of their shops there too! 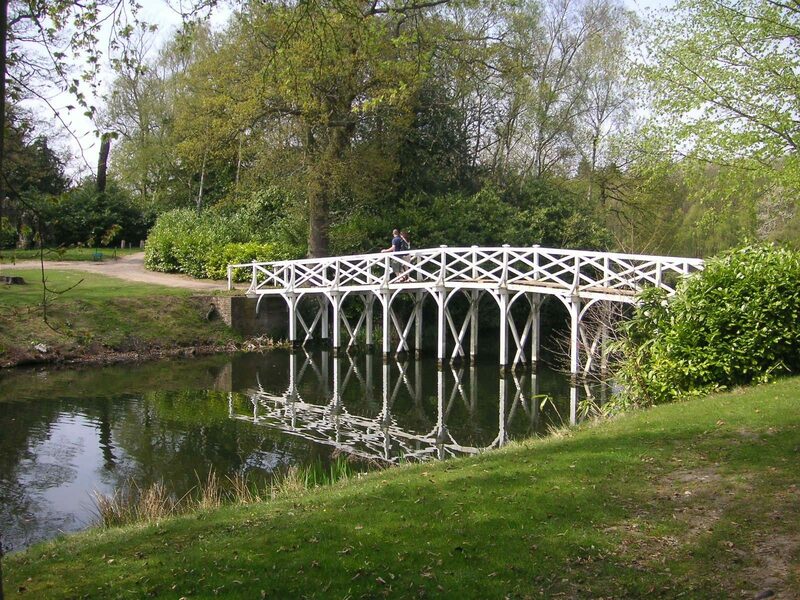 Discover the magical landscape park at Painshill, where artificial follies including a grotto and ruins were constructed in the 18th century. There’s also a vineyard on site and I love there. It’s so peaceful, and you can lose hours of your day wandering and adventuring. 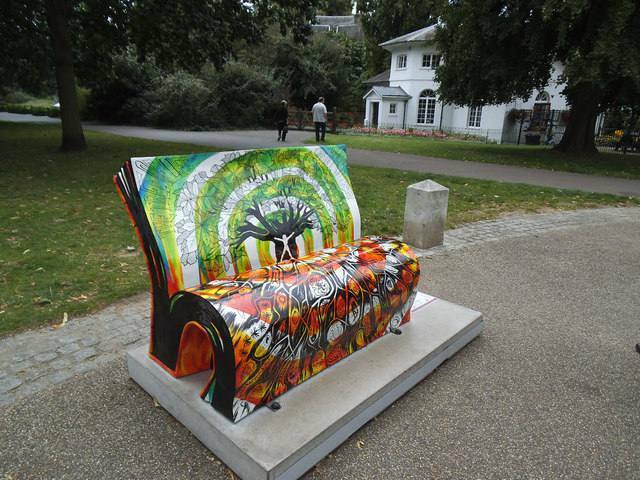 Have you ventured out to Zone 6 before?